Before we can give you a cost for your timed delivery we need some details regarding your requirements. 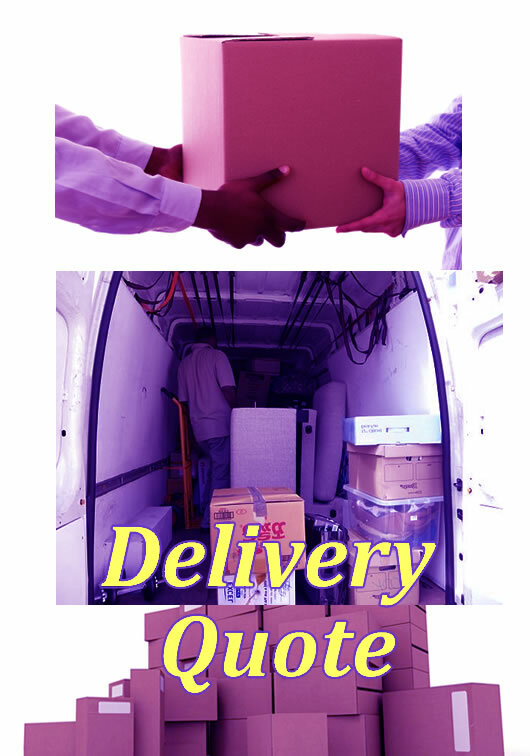 The price of the delivery varies depending upon location of collection, location of delivery and the dimensions of your package(s). Once you have filled in the form below, a member of our team will contact you to get your request underway.